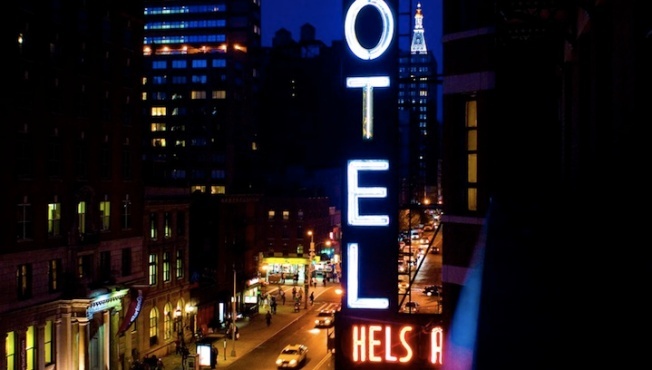 Could The NYC Hotel Boom Be Bad For The Market? If occupancy falls next year because hotel supply is expanding, there could be downward pressure on daily rates or cause new hotel construction to slow. New York is experiencing a boom in hotels—it's expected the number of hotel rooms in Manhattan will increase about 10 percent to more than 90,000 by the end of 2014, reports the Wall Street Journal. That's double the rate of the next fastest-growing major markets, Miami and Washington. The surge includes luxury names like the SLS Hotel New York to limited-service brands like Best Western, and is attracting new brands. It also indicates that New York is a global business center and tourism mecca recovering from the economic turndown faster than other cities. Luxury retail companies will pay exorbitant rents for a prime location, assuming it will be a good move for their brand. New York attracted more than 52 million visitors last year, and it's expected that number will increase to 55 million by 2015. The average hotel occupancy rate this year was around 84%, above precrisis peak levels. There are concerns this could put a damper on the market. If occupancy falls next year because hotel supply is expanding, there could be downward pressure on daily rates or cause new hotel construction to slow. Other people claim rates can continue to climb even if occupancy stays the same.